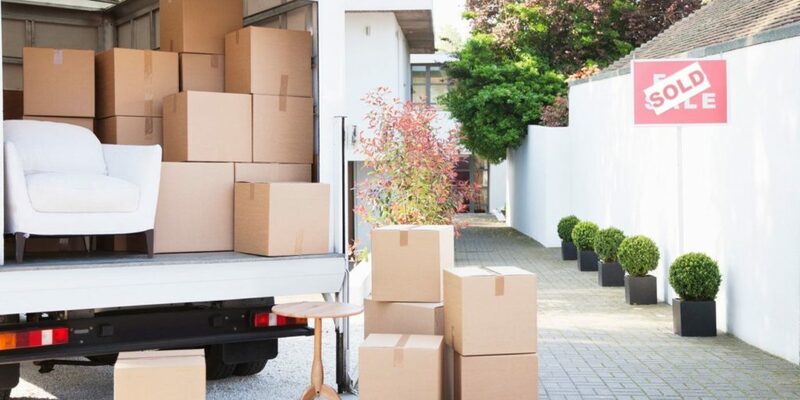 Whether you’re relocating for work, school, or another reason, A Box Moving And Portable Storage is on hand to make the process as smooth as can be. As an established company in Tucson, AZ, relocation services are offered to take the stress out of uprooting your life and moving it elsewhere. 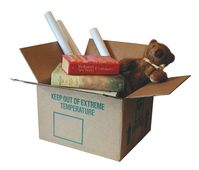 If you need help relocating, don’t stress: Just turn to A Box Moving And Portable Storage and know that you’re in good hands. For more information or to schedule an estimate, call today.